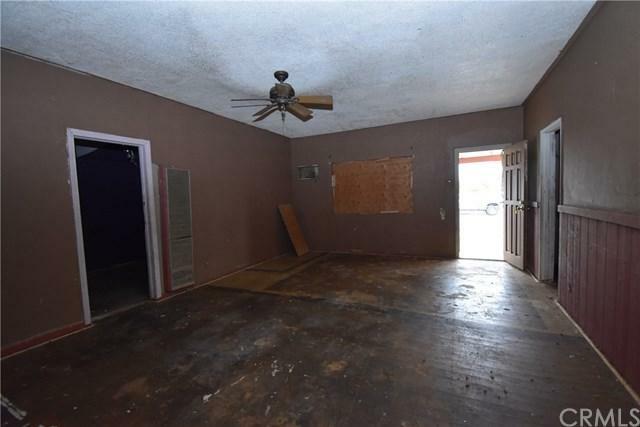 This 2 bedroom 1 bath home is located close to downtown Perris. The property will NOT qualify for institutional financing. 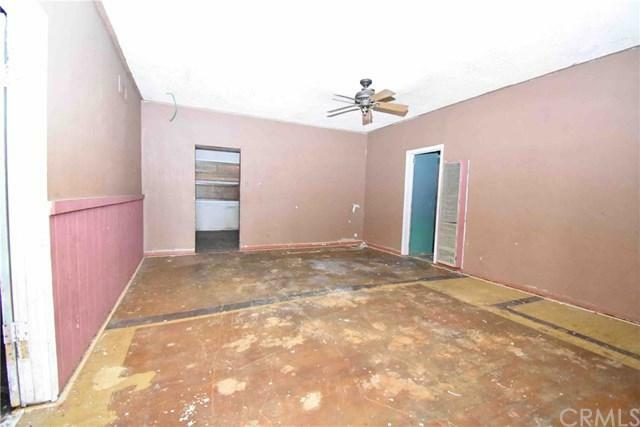 The dwelling is in poor condition and is in need of major repairs. This is an As-Is, Where-Is sale and subject to a court approval. 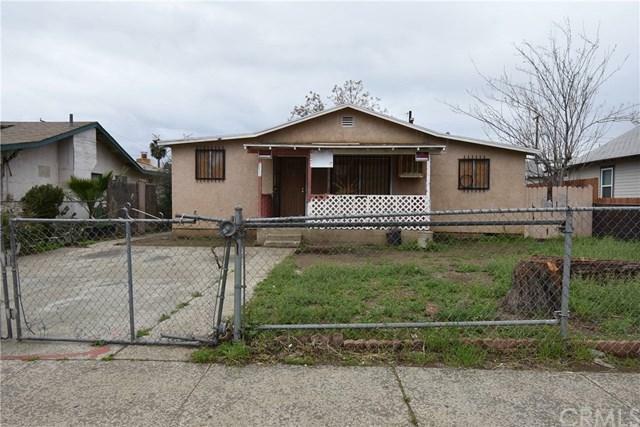 This 2 bedroom 1 bath home is located close to downtown Perris. The property will NOT qualify for institutional financing. 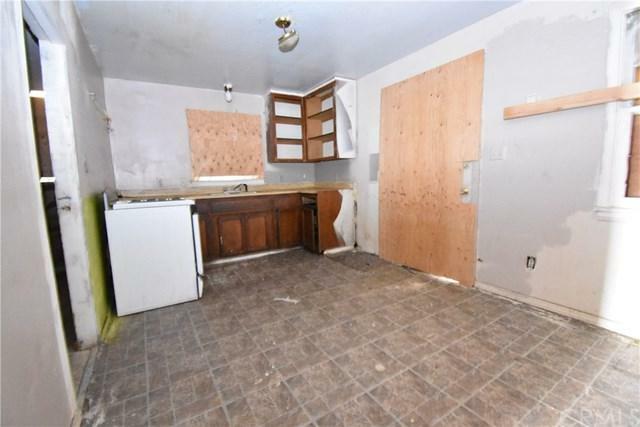 The dwelling is in poor condition and is in need of major repairs. This is an As-Is, Where-Is sale and subject to a court approval. Listing provided courtesy of Gs Strategies, Inc.. Listing information © 2019 San Diego MLS, Inc.